Lots going on in the Queens of the Stone Age world… Last week, the official music video for “Smooth Sailing” hit the internet (warning all of the dangers of karaoke). Last Saturday, the band took to their natural habitat to play the first weekend of Coachella. You can stream the full set here. Now time for the NEW news: This week Josh Homme guest stars on Portlandia. The episode airs in full on IFC this Thursday, April 17th at 10/9c. “The Queens of the Stone Age frontman has many talents in life, but on Portlandia, he is a very disappointing gay man. He doesn’t dabble in home decorating, he doesn’t give unsolicited fashion advice, and he and his boyfriend are total slobs. In fact, they like to do Jaegerbombs for breakfast instead of drinking heart-healthy kale smoothies. What gives? More on the episode and show here. At least one cultural observer has deemed Coachella 2014, “A Scenester Nightmare Hellscape”, which is one hell of a terrible thing to say about something that isn’t even affiliated with SXSW. For those of us who aren’t in the midst of the festivities in Indio, CA, however, it’s a decidedly non-nightmarish scenario, particularly the part where we can skip the majority of bands prior to booting up QOTSA’s home-court-advantage Saturday night set on the big screen or mobile device of our choice. Dust off that tent and grab your wellies – QOTSA are confirmed to headline the Friday night at Reading Festival this year. Then they’ll head up to Leeds on the Saturday night to play before Paramore. Head over to www.readingfestival.com for more info and of course …Like Clockwork is out now and available from all good independent record stores. Actually it’s a bit unfair to reduce Polish musician Gabriele Kulka to just a genre label, so call this whatever you like. A truly memorable & new take on “Keep Your Eyes Peeled” by Queens of the Stone Age from this talented group of Polish musicians. 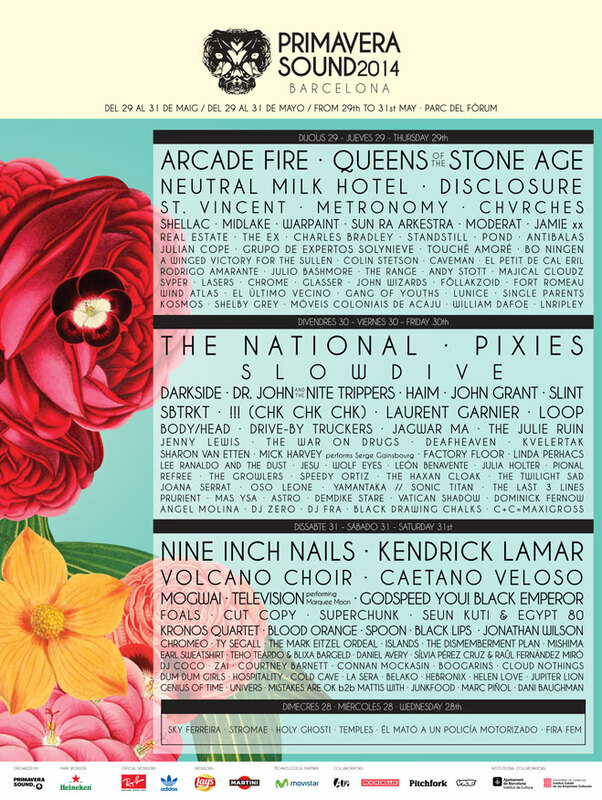 It’s another mini-Matador fest at Primavera Sound festival this year, as Queens of the Stone Age, DARKSIDE, Body/Head, Lee Ranaldo and The Dust, Majical Cloudz and Glasser all descend upon Barcelona for the weekend of May 29th-31st. Elsewhere amongst the line-up familiar faces include Spoon, Mogwai and Cold Cave ,with tickets on sale now from www.primaverasound.es. Though we’re not often in the habit of encouraging you to watch major awards shows here at Matador Records & Filmworks, we must make a rare exception in the case of this Sunday evening’s 2014 Grammy Awards on CBS. 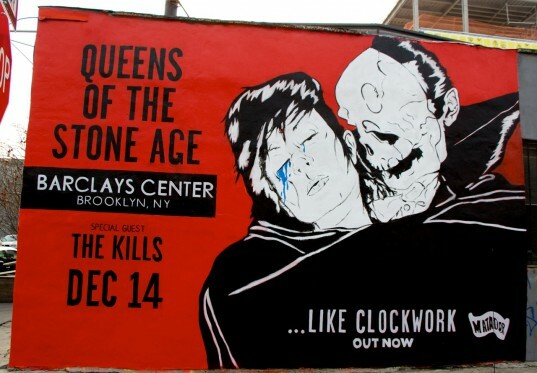 As mentioned previously, Queens of the Stone Age are up for 3 Grammys this year, having earned nominations for Best Rock Album (‘…Like Clockwork’), Best Engineered Album, Non-Classical, and Best Rock Performance (“My God Is The Sun”). 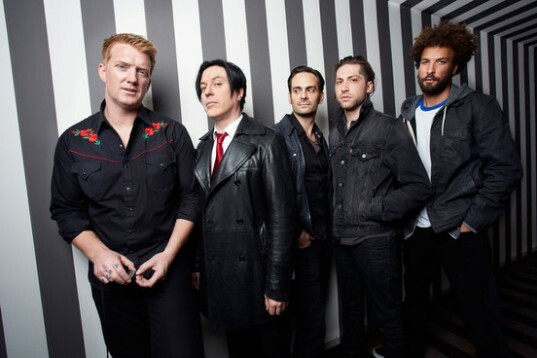 On top of that QOTSA will be making their Grammy telecast debut during the program’s grand finale, performing alongside fellow nominees / compatriots Nine Inch Nails, Dave Grohl and Lindsey Buckingham. This years NME awards spoonsored by Austin, Texas (…no, we don’t get it either) take place on February 26th in London which sees Queens of the Stone Age and Savages battle it out in the Best Album and Best Live Act categories, whilst Queens are also nominated for Best International Band and Jehnny Beth of Savages is nominated in the Best Band Blog/Twitter. Voting is open now over at the NME website. Let’s help Queens and Savages fill up their trophy cabinets. As mentioned in this space a couple of weeks back, Queens of the Stone Age are featured on Saturday night’s episode of “Austin City Limits”, filmed at Austin’s ACL Live last October. Check your local listings for the PBS station near you. Queens of the Stone Age, fresh off ‘…Like Clockwork’ being voted the #1 album of 2013 by the readers of Spin, make their Austin City Limits TV debut on Saturday, January 4 (PBS). Here’s a clip of ‘…Like Clockwork”s “Smooth Sailing” from last October’s taping. 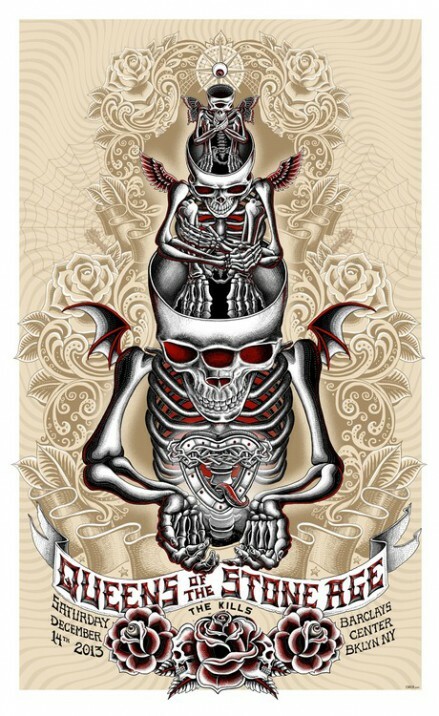 Queens of the Stone Age – “The Vampyre of Time and Memory” live in Cologne from Matador Records on Vimeo. Speaking of Vampyre and videos, the only interactive video you need to see this week launched Monday for the track. The project was a collaboration with The Creators Project – experience it in its full glory at www.vampyreoftimeandmemory.com. A week from Friday, a limited edition, black vinyl / black artwork 2XLP edition of Queens of the Stone Age’s album-of-2013 candidate ‘…Like Clockwork’ will be available in stores. There’s only 1200 of these in the USA, with another 1200 earmarked for the rest of the planet. So get up early. 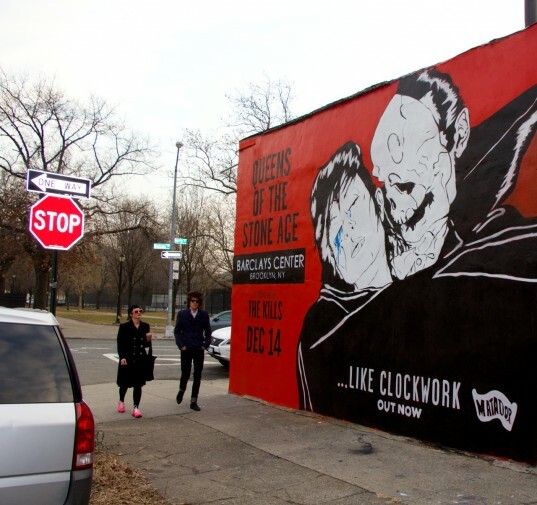 Today Queens of the Stone Age and The Creators Project are happy to bring you a groundbreaking interactive music video experience for “The Vampyre of Time and Memory”, the emotional epicenter of the Queens recent album …Like Clockwork. I am told that ground was broken here and I believe it. I really do. 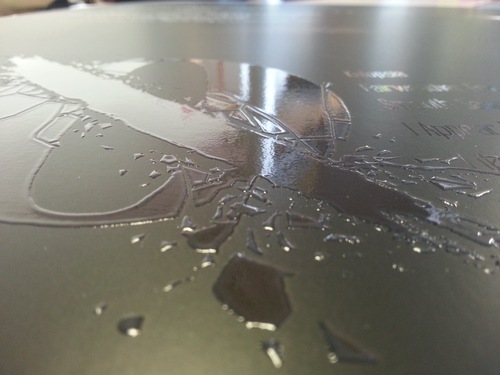 Immerse y’all, this is truly something special. 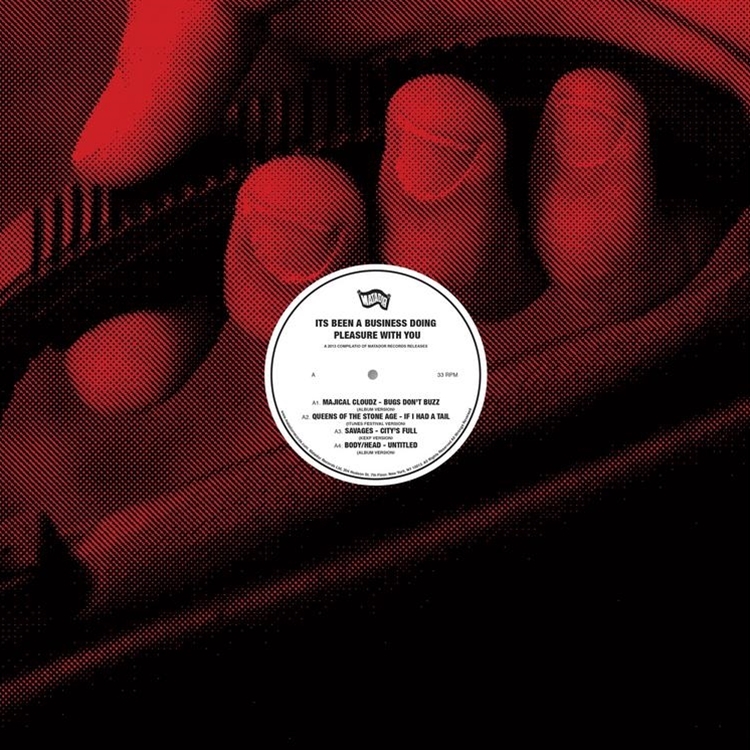 In addition, tomorrow sees the release of …Like Cologne, a three-track EP exclusive to Spotify featuring unique live takes on three QOTSA classics including Vampyre of Time & Memory. …Like Cologne was recorded September 4 at the Kulturkirche in Cologne, Germany. Also, November 29 sees the release of …Like Clockwork BLACK-ON-BLACK Black Friday Edition: a limited edition high quality black vinyl pressing of …Like Clockwork in a blacker sleeve with yet blacker glossy print. The Darth Vader of the vinyl world, only meaner.